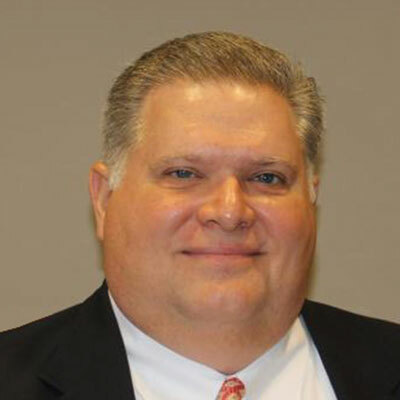 Greg Miller, FLMI has more than 30 years’ experience in the employee benefits consulting field. During his career, Greg has served as a client executive with Seacrest Partners, senior vice president with Willis Group and with Marsh, and was a partner with Duncan Peek, Inc., all in Atlanta. Greg holds the Fellow, Life Management Institute (FLMI) professional designation and he earned a BBA in Risk Management and Insurance from the University of Georgia.